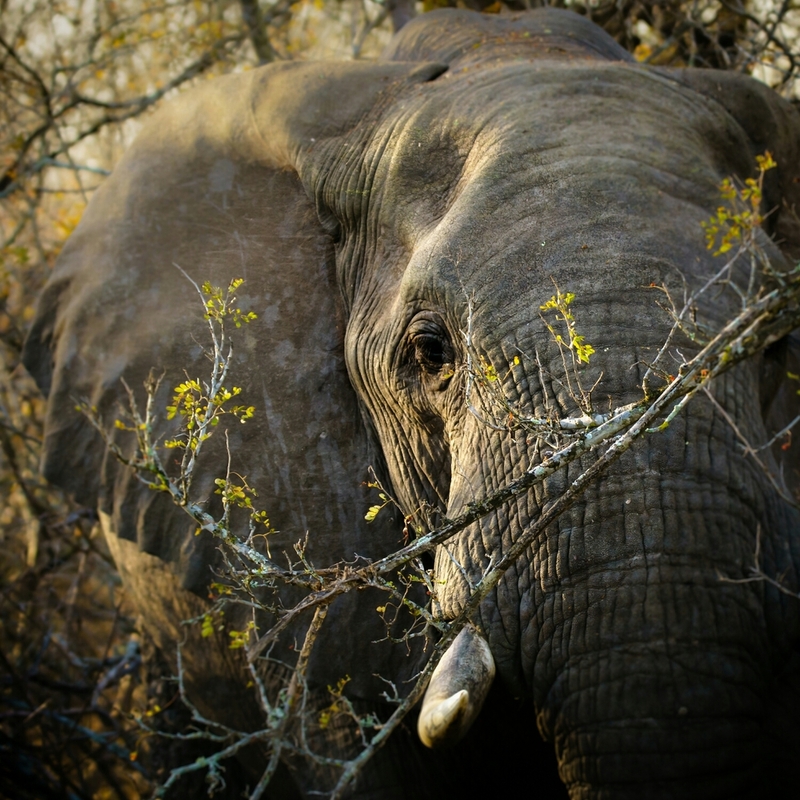 I muse as to whether elephants think we can't see them when they watch you from behind flimsy branches. The only thing better than one Lilac Breasted Roller is getting two together. Of the over 400 varieties of birds to be photographed in East Africa the Lilac Breatsed Roller is my favourite. 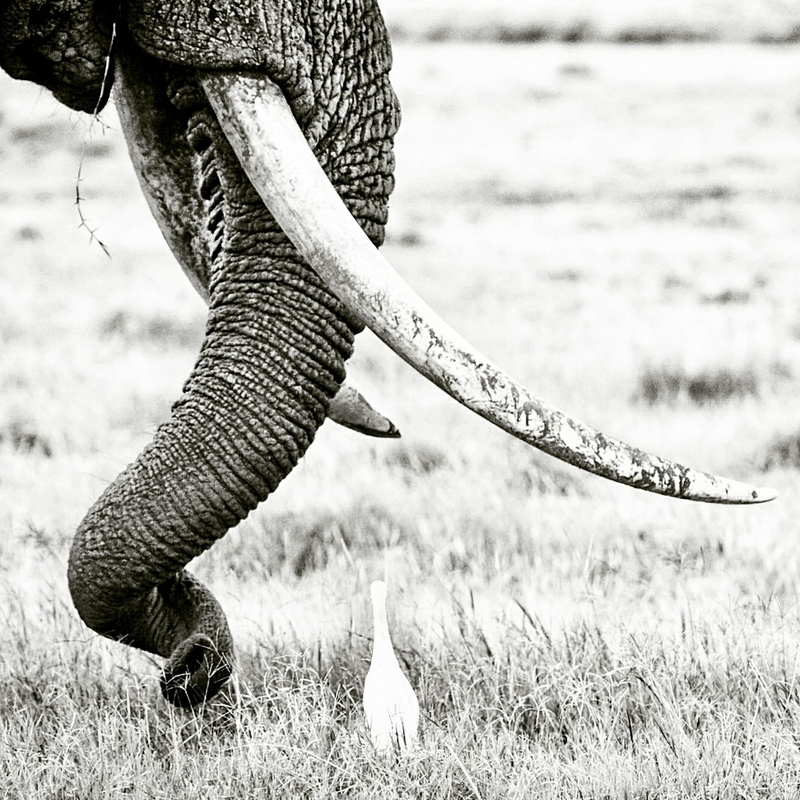 This opportunity arose in Tsavo West one of the oldest National Parks in Kenya. Its fallen in popularity for the average tourist as MUCH OF the TERRAIN is rugged and spotting game can be difficult. However the lack of people and the nature of the terrain rewards the avid PHOTOGRAPHER. 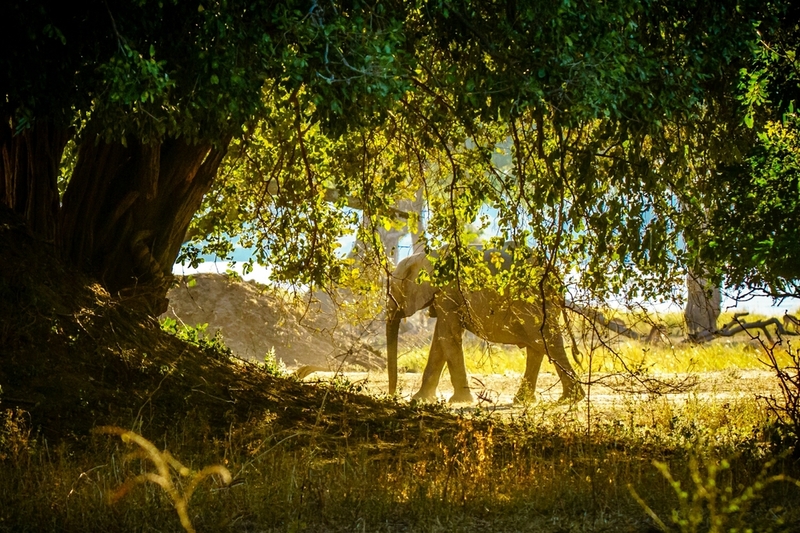 Mana Pools Zimbabwe , there are just a few places you get to see in the world that feel like a spiritual home, for me Mana Pools is just one of those places , a place that photographic magic happens. The light is unique and you get go photograph the animals in a setting that is incredibly beautiful. Hyenas are highly social and this mum is sitting at the entrance to her den protecting her very young pups. 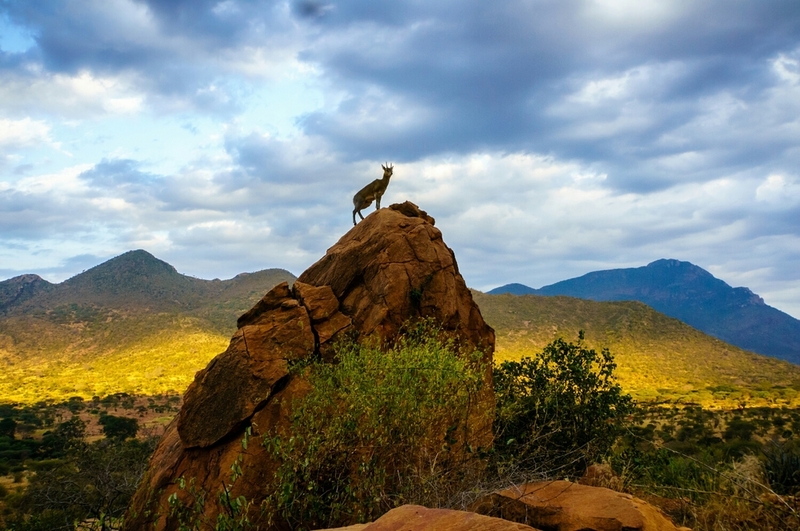 We have moved on from Amboseli to explore the rugged wild and incredibly beautiful Tsavo West National Park. Its combination of rich red soils, black lava flows and rugged hills bisected by valleys teaming with wildlife allow me the opportunity to combine my two favorite photographic genres wildlife and landscape. Launching my website from the transit lounge of Pet Airport on my way to Nairobi to startan extended African photo adventure. All the thanks must go to my time in The Arcanum and particularly the Glenn Guy Cohort. Creating a website and blog is part of our Sphere 1 process.